As Denis’ mental struggles are never exactly defined and the cause of his disorder is only gradually and subtly revealed, it does not seem impossible that these monsters aren’t just a by-product of his illness and do in fact exist in some magic realism-esque universe. Are these four creatures destroying Denis’ home on a daily basis? Is it Denis himself? Or is this all a figment of the imagination? Even by the concluding chapters, the answer is unclear. What we do know about Denis’ illness is that he has an unhealthy obsession with order and routine, one that rules his life and dictates his every move. Any slight deviation from this order deeply unbalances Denis and his unruly housemates, as do objects and situations that propagate uncleanliness. In addition to, or perhaps as a result of this strict routine, Denis has shut himself off from any emotional and interpersonal connections, treating social encounters as a tick off the list. Though Denis’ friends are willing to participate in his odd routines, their gentle but relentless mocking does trigger a somewhat uncomfortable read. It is the return of Denis’ ex-girlfriend, Rebecca, that drives the plot of the novel, as she stubbornly refuses to leave until he is better. Though Rebecca is evidently an charismatic individual, we are only permitted a muted look at her, through Denis’ distorted and distanced vision. In this sense, it is difficult to develop a real connection with any of the characters, but this is arguably the point. 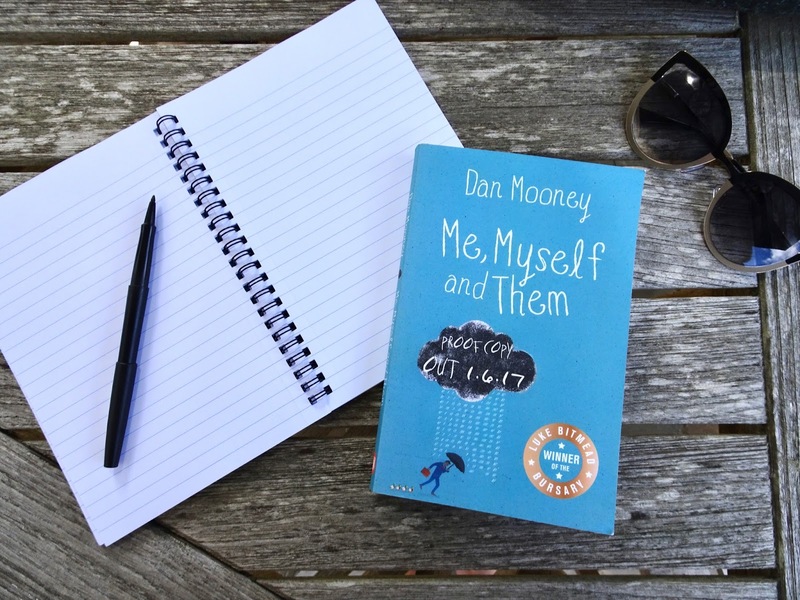 Dan Mooney’s novel is an intriguing and original read, and one that keeps you turning the pages, not with a deep hunger, but with a nagging need to know what is going on. *I was gifted this book in exchange for a review, but all words and opinions are my own.